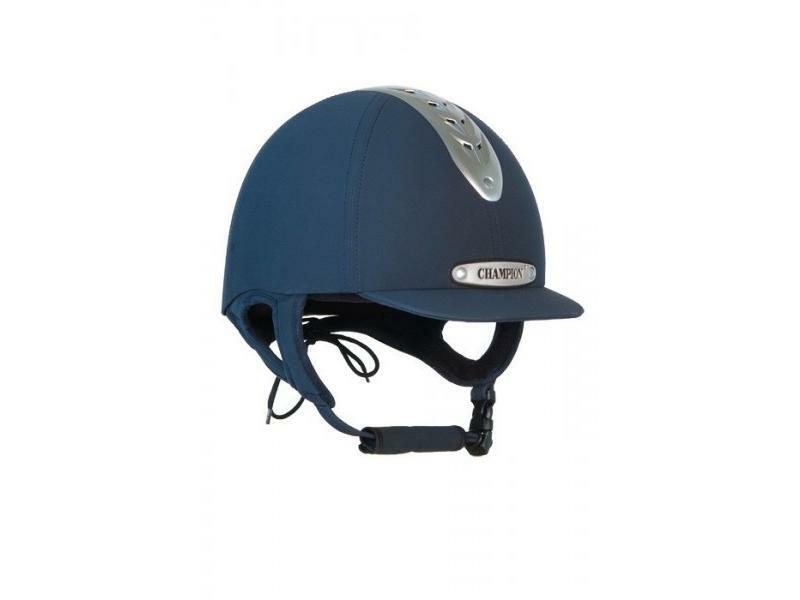 The Evolution Riding Helmet from Champion is PAS 015:1998 and BS EN 1384:1997 kitemarked. The hat is a low profile, lightweight and modern hat that has a glass fibre shell which is covered in soft and durable synthetic nubuck and a incorporated ventilated airflow system. Features a rear drawstring and a quick release buckle for ease of use. 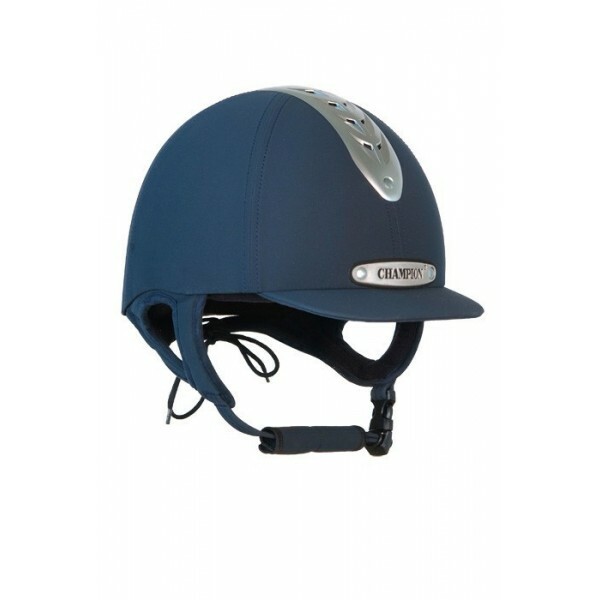 There are currently no questions for Champion Evolution Riding Helmet - be the first to ask one!